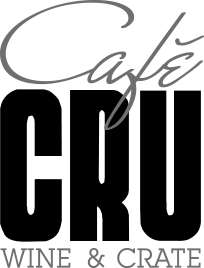 Café Cru is a contemporary all day café located on the courtyard of the Pivot at Montecasino. With indoor and outdoor seating available, Café Cru is the ideal spot to enjoy a relaxed and unhurried meal. Diners can enjoy great coffee, a selection of fine wines and an exciting and varied menu – all of which can be enjoyed in Café Cru’s comfortable environment, or elegantly packaged to take away.